“Behind every great chef is a wise, recipe-toting nonna.” The Festival of Nonna is returning to Sydney and Melbourne next month. After expressing their love of regional Italy and their nonnas at last year’s Festival of Nonna, owners of Sandhurst Fine Foods, Mimmo and Ray Lubrano, will once again unite with connoisseurs of authentic Italian cuisine this October. 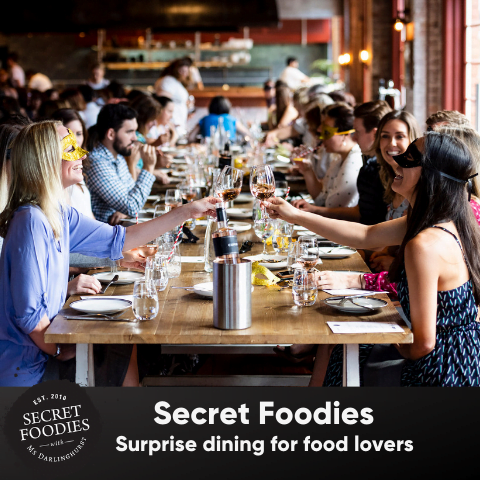 Known for their love of sharing, the Festival of Nonna will reunite some of the nations most renowned Italian chefs with their mothers for a heart-warming masterclass and three course smorgasbord of foodie love. Venturing from Milan, two time Michelin star chef Luca Ciano will share the kitchen stage with his mother, Annita. The pair will recreate their family’s adored tiramisu, a recipe that the mother and son have been perfecting since Luca first entered his nonna’s kitchen as an eight-year-old. 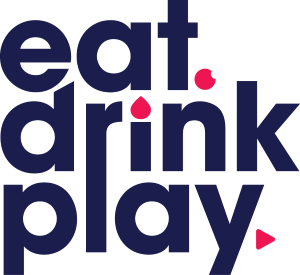 Owner of some of Sydney favourite Italian eateries, including Vini, and Berta, Andrew Cibej will also appear at the Festival in Sydney. Joined by his mother Valerie. The Cibej’s will capture everyone’s hearts with their northern Italian heritage. Crediting his mother Maria with generating his love of food, A Tavola’s Eugenio Maiale will also take to the kitchen. As well as devouring a traditional Italian feast, featuring Sandhurst Fine Foods products, guests will have the opportunity to wine and dine with the chefs and their maternal inspirations. Passed down over generations, the chefs will share the secrets of their closely guarded family recipes over bowls of pasta and free flowing vino. Following the conclusion of the decadent three course meal, guests will be given a gift from one of the Italian nonna’s. Here’s hoping it’s a selection of freshly pickled preserves. 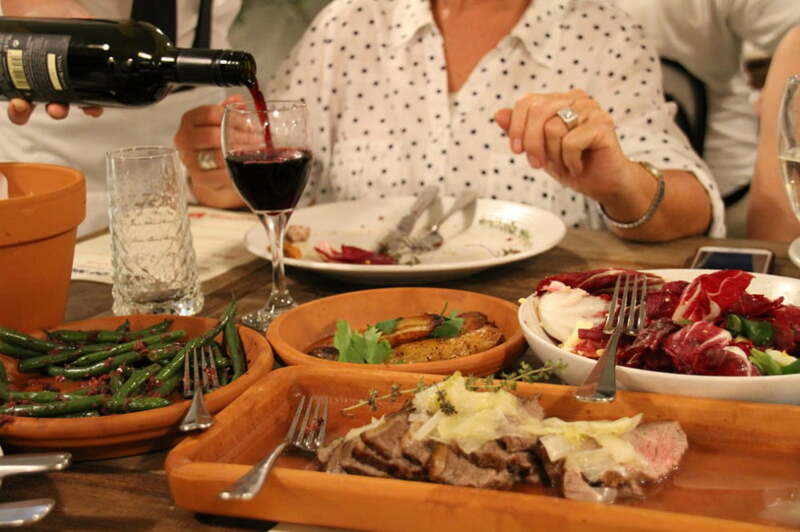 The Festival of Nonna will commence in Melbourne from October 8th to 10th, where they will hold three evening feasts and a leisurely long lunch at The Craft & Co Collingwood. Later in the month, from October 22nd to 26th, the flavours of traditional Italy will descend on Redfern for five evenings at 107 Projects. Tickets for the event are on sale now. The $65 ticket includes dinner, drinks and a gift from nonna.